Engine Timing Tools for Ford, Saab, MAZDA, VOLVO, Hyundai, Mitsubishi, Volvo. Ford Timing Tools. Land Rover Timing Tools. 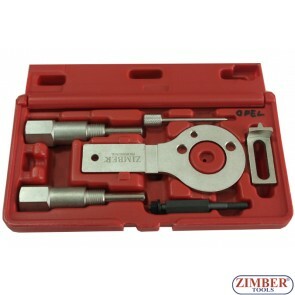 Land Rover Engine Timing Tools.Timing Tool Kit For Land Rover Jaguar V8 Engines.. ENGINE TIMING TOOL MAZDA, SAAB. 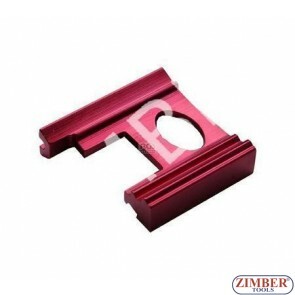 Engine timing tool set for FORD1.6 TI-VCT, 2.0 TDCI, ZR-36ETTS96 - ZIMBER TOOLS. 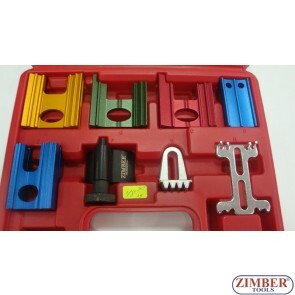 Engine Timing Tool Set for FIAT-IVECO-FORD and PSA Engines, ZR-36ETTS92 - ZIMBER TOOLS. 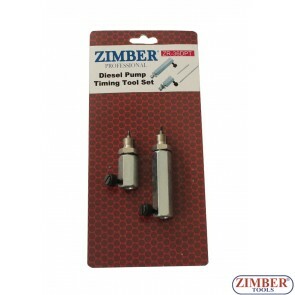 Petrol Engine Setting /Locking Tool Kit 5pc - GM, Saab - ZIMBER-TOOLS. 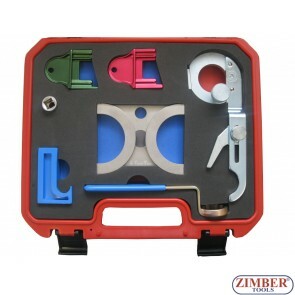 Engine Timing Tool Set V6 GM,OPEL, SAAB 3.0L and 3.2L-ZIMBER-TOOLS. 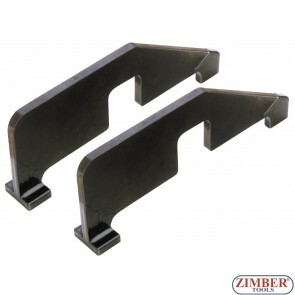 Universal Sprocket Locking Device For Twin Cam 7 Quad Cam Engines. 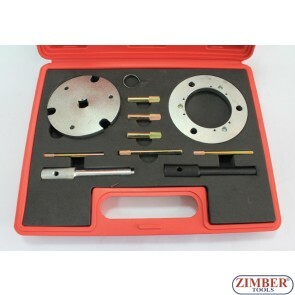 Engine timing tool set FORD 1.6 Ti-VCT, 2.0 TDCi c - ZT-04533 - SMANN TOOLS. 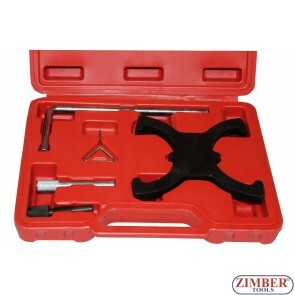 8Pcs Timing Locking Tool Kit VAUXHALL, OPEL, ASSB, ROVER, XSARA, ISUZU - ZIMBER-TOOLS.